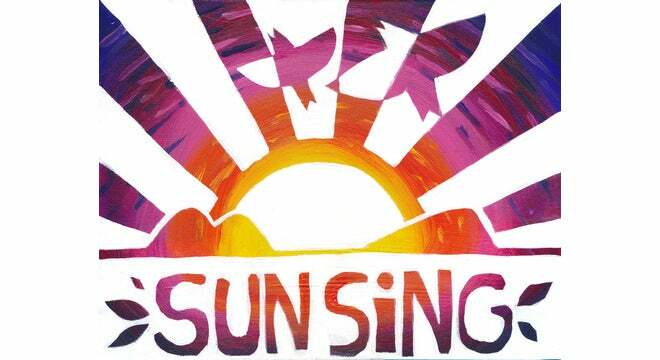 The SUN SiNG collective is working now to create a new No Pipeline anthem, song video and an inspiring theatrical concert evening to lift our resistance and future lovin' souls. 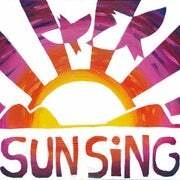 The song video will be recorded and filmed along both the Mountain Valley and Atlantic Coast fracked gas pipeline routes by the SunBus using the power of the sun. Join Water is life. Protect it. and ARTivism Virginia for an evening of beauty and hope and for the premiere of “To the River”, a new anthem and song video to stop the Mountain Valley and Atlantic Coast fracked gas pipelines. Producer & Artistic Director of Video, Ritual & Marketing: Kay Ferguson of Water is Life. Protect It.